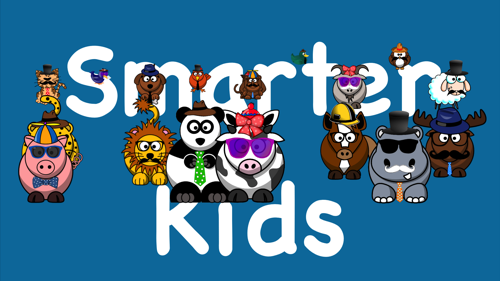 Smarter Kids is the fun and educational game for kids of all ages. 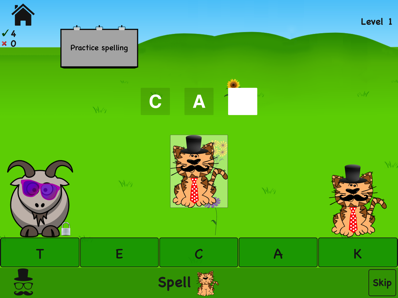 Its cute characters and sounds will entertain players while engaging them in math, English, and more. Kids can play Smarter Kids anywhere. 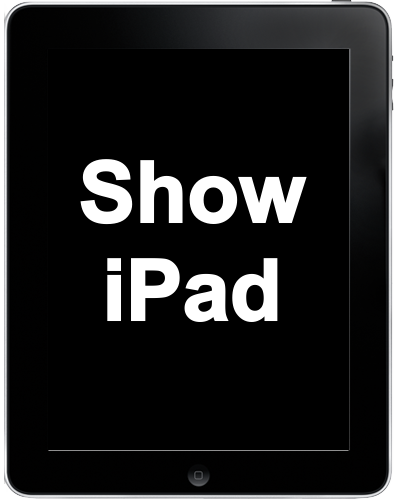 Play on the large screen iPad while at home and on the iPhone/iPod Touch while on the go. 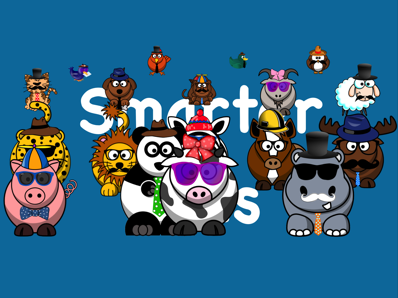 Smarter Kids has eight games. The easiest level is free in most games. Advanced levels and other features, such as cloning and accessory customization, are available for In-App Purchase. 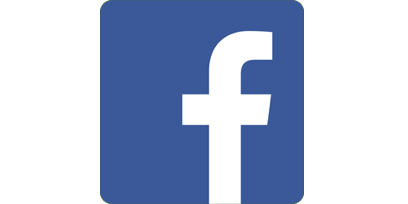 For more information, click the circles at right or watch the video. The app's animals have their own personalities. 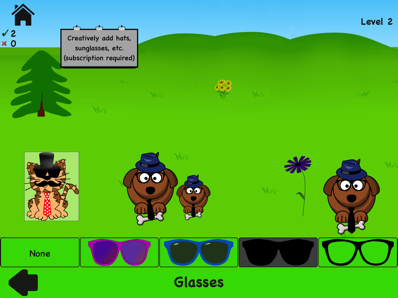 They prefer their own sunglasses, ties, and even have their own accents! Move them into the distance and watch them shrink. Put them up in the sky and watch them feel the effects of gravity. Kids like the Smarter Kids unstructured learning environment. The player can interact with the animals by moving them around. Ambitious players may arrange a whole community of animals! Difficulty level increases when questions are answered correctly. Difficulty level 1 is free in most games. 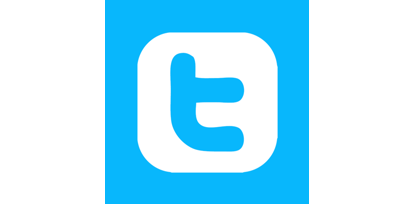 Advanced levels and other features are available with an In-App purchase. The "Which One Is Not Like The Others" game shown at right is a favorite for kids of all ages. It starts out very simple so that a toddler can answer the questions, but higher levels require keen powers of observation and logic. Early spellers can hone their skills with the spelling game. The app puts kids in charge -- there is no need to spell the word from left to right -- you can jump around. And with an Elite subscription, you can skip questions in any of the games. Preschoolers can learn the alphabet and numbers by playing the ABCs game and similar Numbers game. 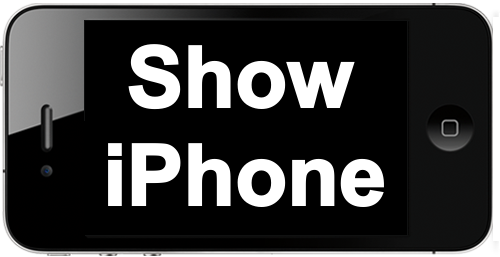 The flexible Smarter Mobile Apps approach allows pressing buttons in any order. Even babies can press the animals at the bottom and start learning their ABCs! 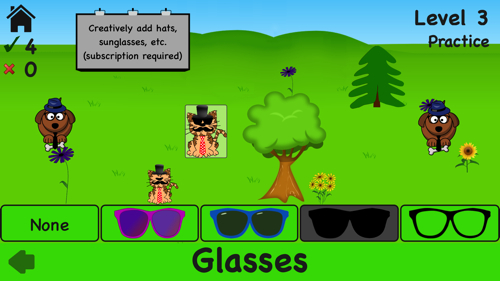 Each animal comes with his own favorite outfit, including a hat or bow, glasses, moustache, and/or tie. Elite subscribers can customize the outfits. And the animals will speak their own funny and educational quotations.